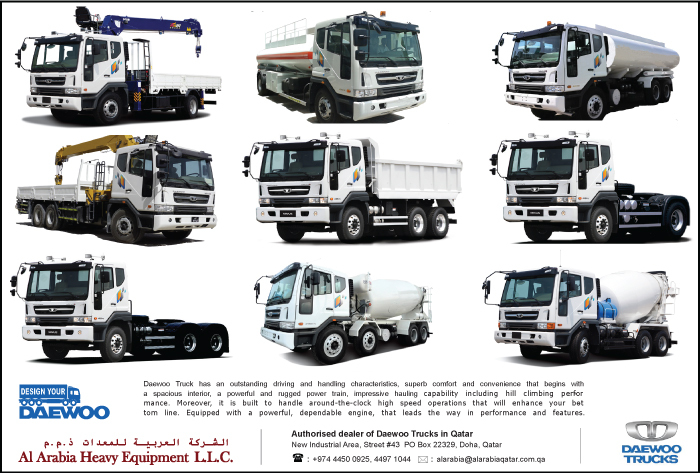 Heavy Industrial Vehicles Description: Heavy industrial vehicles are normally used in the building and construction industry. 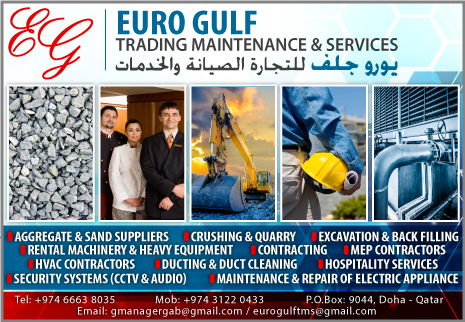 Eg cranes and bulldozers. 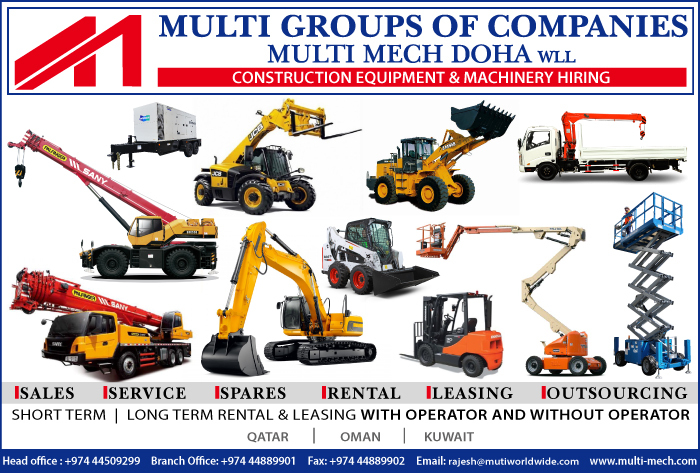 Find below the list of companies & dealers of heavy industrial vehicles in Doha, Qatar.